When you call us out we will inspect the extent of the damage to your Cooker. Whether the fan isn't working, you need a new thermostat or you need a new oven element, We will provide you with the necessary oven repairs to get you cooking again. Problems with your cooker become apparent as the most inconvenient times, often when you're preparing your evening meals. We operate an out of hours cooker repair service in Sussex to put your mind at ease and get your oven working as soon as possible. 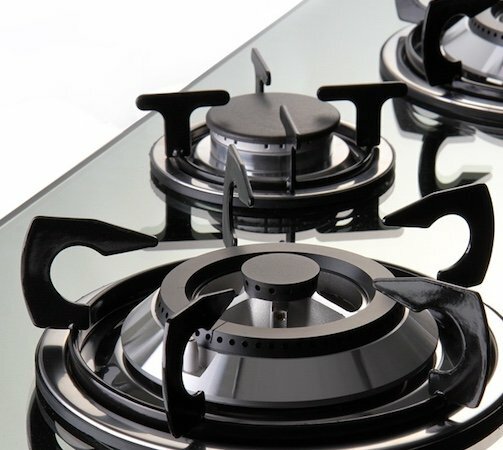 Along with our cooker repairs in Sussex, we can also provide cooker spare parts from our huge range of stock. The oven door fell off! The oven door seal is faulty where can I get a new one?